MEBANE, NC, March 11, 2018 /24-7PressRelease/ — AKG, a leading supplier of high-performance coolers, heat exchangers and cooling systems, has released its AEL configuration application (app). 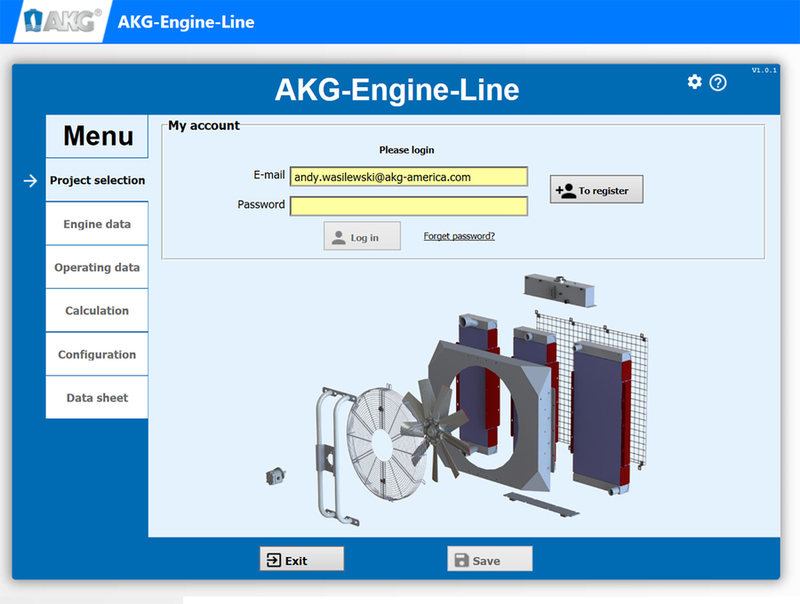 The app helps engineers specify the right AKG Engine Line (AEL) package for their application. AEL is a standard line of cooling packages with fast lead times, typically two to three weeks. Each package includes a radiator, charge air cooler and optional oil cooler. The AEL series is used primarily for cooling 30- to 700-hp diesel engines on power generators, hydraulic power units, diesel engine-driven compressor units, airport snow blowers, forestry equipment, oil-field machinery and others. The AEL specification app allows customers to size their own cooling packages and streamlines communication with AKG’s engineers. Using the app, customers can download or print a full performance sheet in as little as 30 minutes. AEL also features a configuration screen that quickly provides cost information for the specified package. Users can save project configurations for future reference. The app redefines how engine cooling packages are specified. Along with the new sizing program, AKG offers discounts off list prices to reward customers with repeat or larger volume orders. To create an account for the AEL configuration app, visit ael-sizing.akg-service.net. Connect with an AKG sales engineers by calling +1 919-563-4286 or emailing [email protected]. Or visit our website at www.akg-america.com. AKG, founded in Hofgeismar, Germany, expanded to Mebane in 1981. AKG is a global, leading supplier of high-performance coolers and heat exchangers as well as customized system solutions that comply with the highest quality standards. 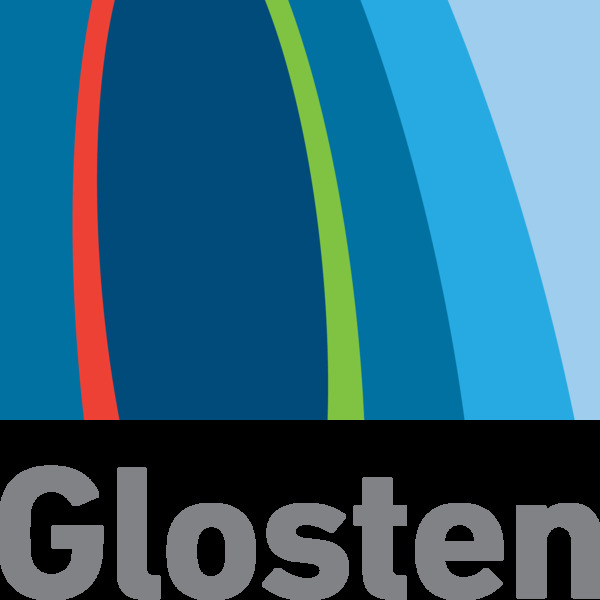 Worldwide, 2,300 employees work at 12 manufacturing facilities in Germany, France, United Kingdom, United States, Latvia, China and India. Together with a number of additional sales companies, AKG is on duty around the clock. The company has longstanding and successful partnerships with original equipment manufacturers (OEMs) in 24 industry segments, such as construction machinery, compressed-air systems, agricultural and forestry machines, vehicle construction and many other applications in served markets. AKG operates two of the world’s largest research, development, measurement and validation centers for cooling solutions and customized applications. For nearly 100 years, AKG has provided innovative solutions as well as skilled engineering and manufacturing competencies.